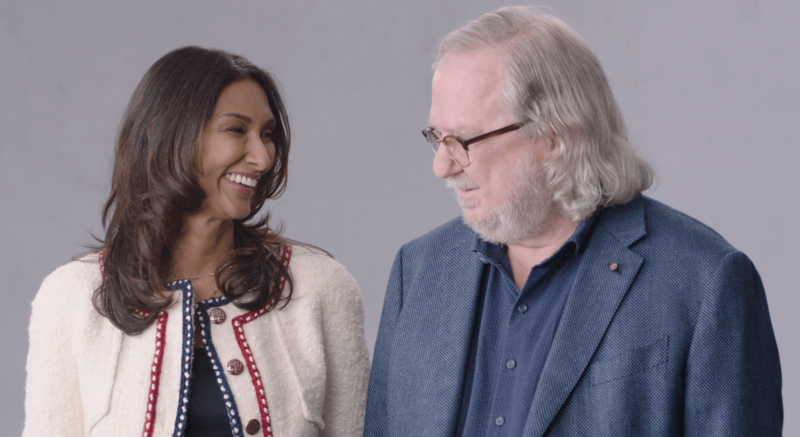 Dr. Jim Allison, Chair of the Department of Immunology at MD Anderson Cancer Center and the recipient of the 2018 Nobel Prize in Physiology or Medicine for his work in the field, and his wife Dr. Padmanee Sharma are in the forefront of the immunotherapy revolution. Dr. Allison’s research was a breakthrough advance in immunotherapy. Dr. Allison discovered the specific receptors that allowed certain cells called T-cells to identify other cells as the “enemy” and begin to attack. He manipulated these T-cells tricking them into recognizing cancer cells as “bad.” The natural immune instincts, then, took over, empowering the body to fight the cancer. This is particularly effective, Dr. Allison tells SurvivorNet, when paired with other treatments like chemotherapy, radiation and/or surgery that target the tumor from the outside. This medical power couple joins a number of other husbands and wives who have made breakthrough advances in science. Other Nobel recipients on the short list include: Marie Curie and her husband Pierre (who won in 1903 in Physics); Gerty Theresa and Carl Ferdinand Cori (who won in 1947 in Medicine); and, more recently, May-Britt and Edvard Moser (who won in 2014 in Medicine). Treating Cancer Before it Occurs -- Are Cancer Vaccines Possible?